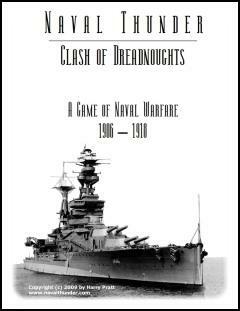 This entry was posted in Miniature Wargames, Naval Warfare, Reviews, WW1. Storm Eagle Studios released its long awaited computer naval wargame Jutland. Jutland is based on their Distant Guns engine. The game comes in two versions: standard and pro. Pro provides a scenario editor. There is a demo available for download and there is also an online tutorial. Storm Eagle Studios is proud to present the sequel to it’s 2006 Wargame of The Year Distant Guns! JUTLAND covers the 1916 Noth Sea Naval actions between Germany, England, and France. Featuring an astounding 900+ historically accurate, highly detailed 3D ship models, Jutland delivers the most realistic, True Physics Ballistics ever released in a commercial wargame. JUTLAND features as easily accessable user interface that allows the novice game to quickly dive into the game. For the seasoned vertern, it also provides access to advanced features and detail that will satisfy the most demanding Admiral of the Fleet! Well it has been well over a year-and-half since we did our first naval wargaming review in our A Tsunami of Naval Warfare Games article. At the time we were surprised at the number of new naval titles that had been released. Even more surprising is that the trend has continued. 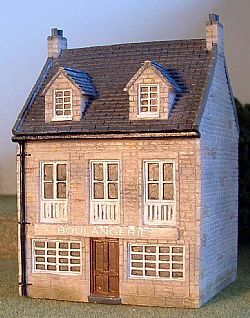 This entry was posted in Board Wargames, Computer Wargames, Miniature Wargames, Modern, Naval Warfare, WW1, WW2. Well some more good news on the naval front. In addition to covering the largest clash of Battleships in history, current plans for JUTLAND include many additional North Sea battles and the huge 1916 North Sea Naval Campaign pitting Kaiser Wilhelm’s glorious Dreadnaught Fleet against Britain’s finest. See a preview of Jutland.